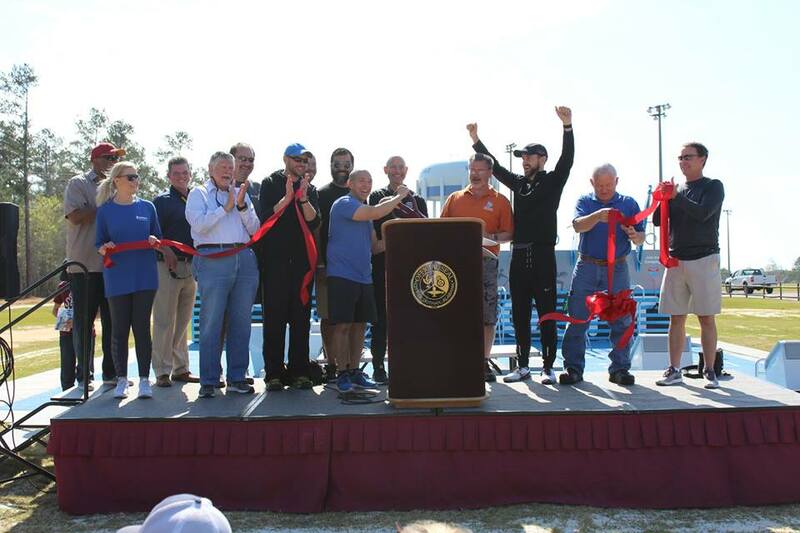 The Dothan Fitness Court is NOW OPEN! 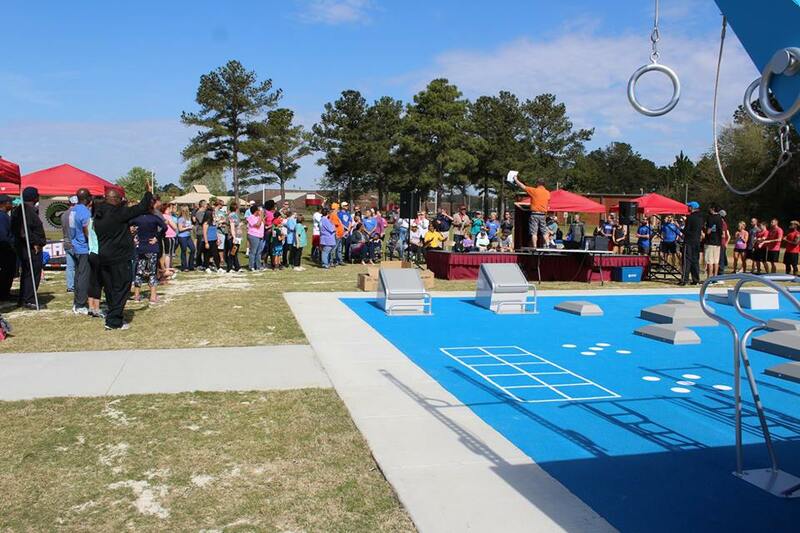 DOTHAN, Alabama – March 12, 2018 – The City of Dothan has partnered with National Fitness Campaign (NFC), inventors of the Fitness Court®, local businesses, and community members to install and activate a state-of-the-art outdoor gym facility for all ages at Westgate Park. 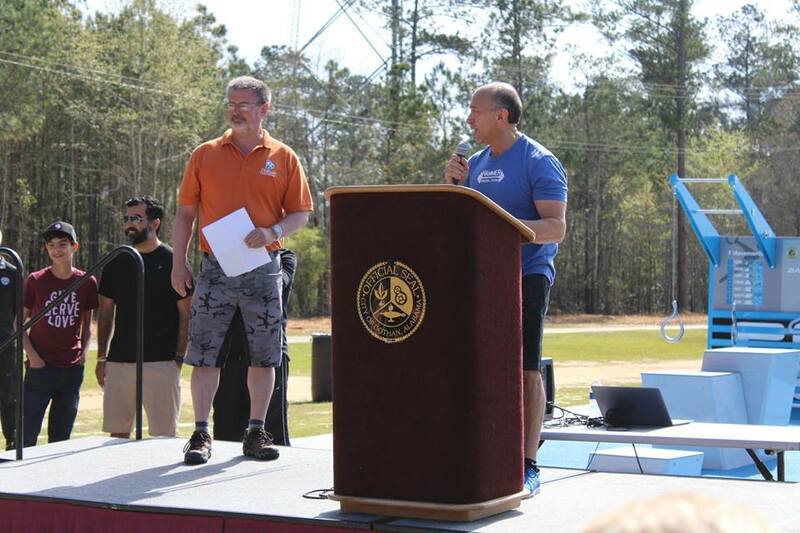 Dothan has made the health and wellness of their citizens a priority, and now they are making fitness free — for everyone! 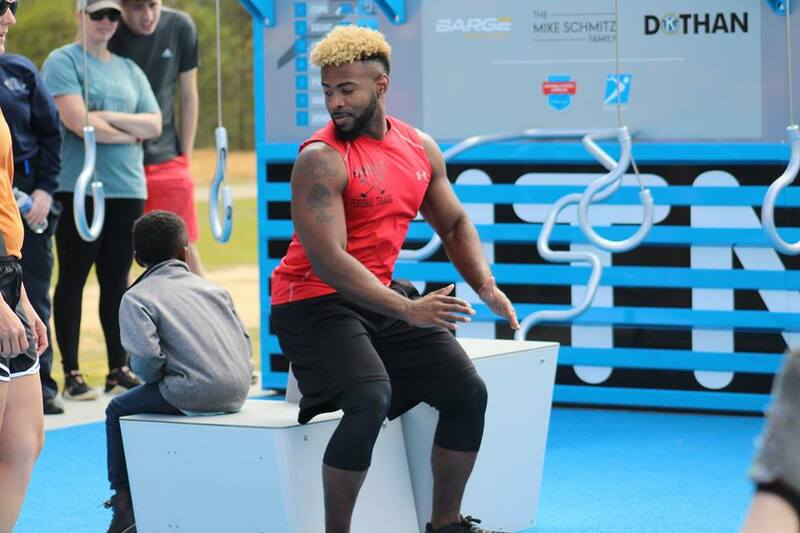 The new Fitness Court® is an outdoor bodyweight circuit training facility designed to transform public spaces into community fitness hubs. This system also includes a free Fitness Court App that residents can download and use to track their training progress, learn new routines, or compete in fitness challenges. 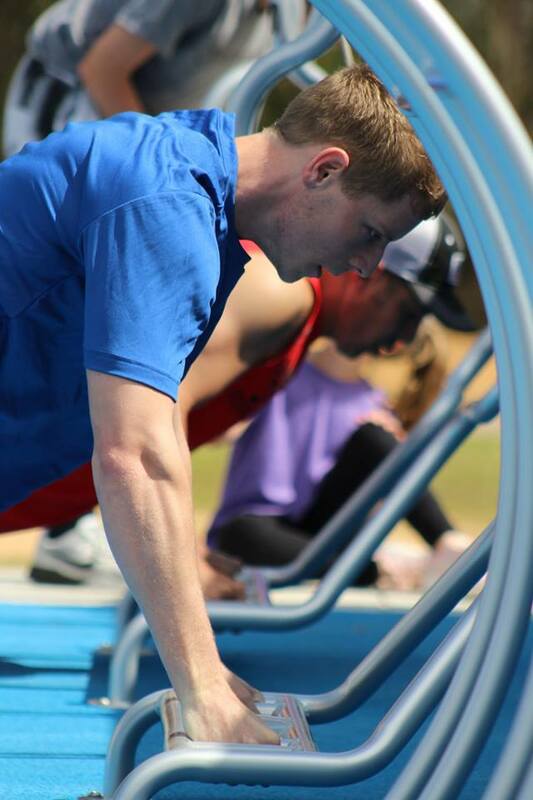 Residents are invited to attend an Opening Day Training Camp on Saturday, March 24th from 10:00 to 12:00pm for fun training challenges, prizes and giveaways, and a chance to be featured in local and national media. 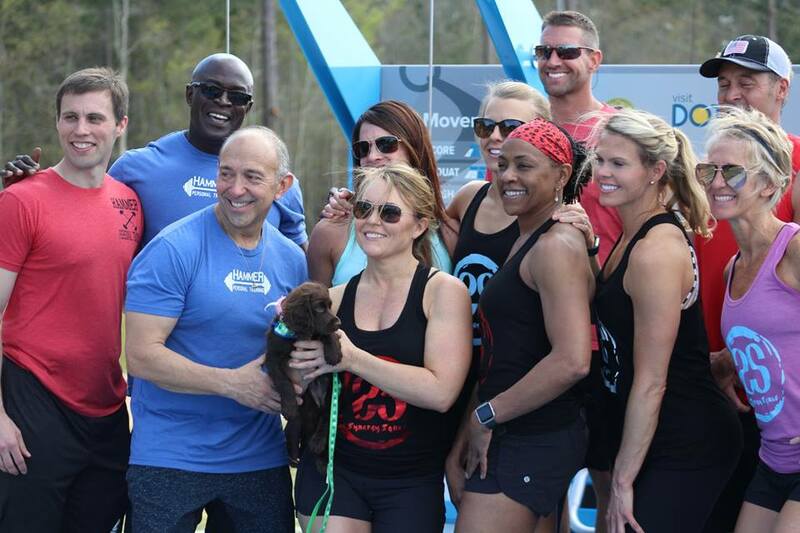 THANK YOU DOTHAN FOR PUTTING FREE FITNESS ON THE MAP!